The information contained on BFORBLOGGERS.COM is for general information purposes only. This is a personal Weblog of Aayush Bhaskar and every opinion, statement etc. should be considered as general information which is purely based on personal perspective unless backed with valid data and do not represent those of people, institutions or organizations that the owner may or may not be associated with in professional or personal capacity unless explicitly stated. BforBloggers assumes no responsibility for errors or omissions in the contents on the Service. My website may contain links to external websites that are not provided or maintained by my blog. 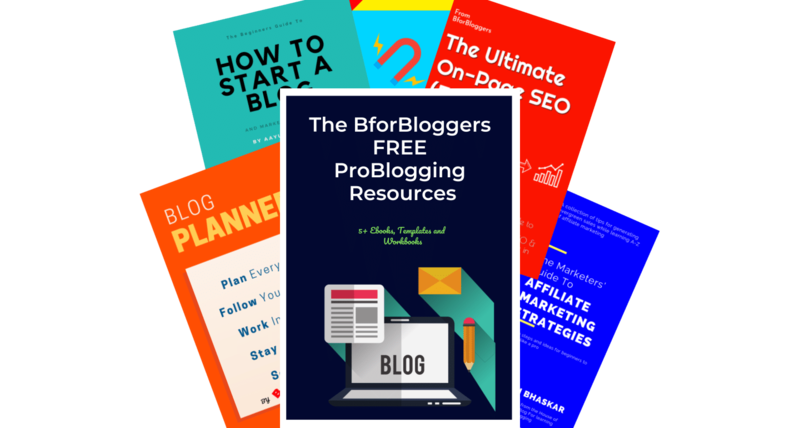 Please note that BforBloggers does not guarantee the accuracy, relevance, timeliness, or completeness of any information on these external websites. Also, take a look at our disclosure.